October is National Cookie Month. 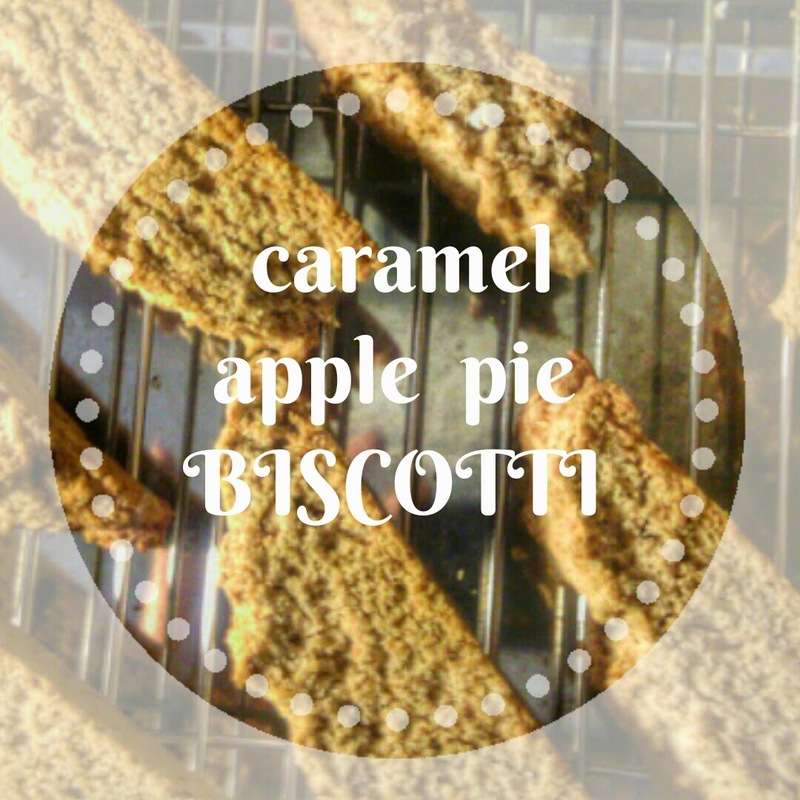 This month I've been challenged with NINE other bloggers to create a new cookie each week, share tips, tricks and highlight the products of more than a half dozen sponsors and culinary content providers. 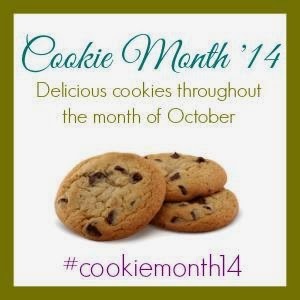 Follow us and contribute your own love of cookies by searching #CookieMonth14 on your favorite social media sites. 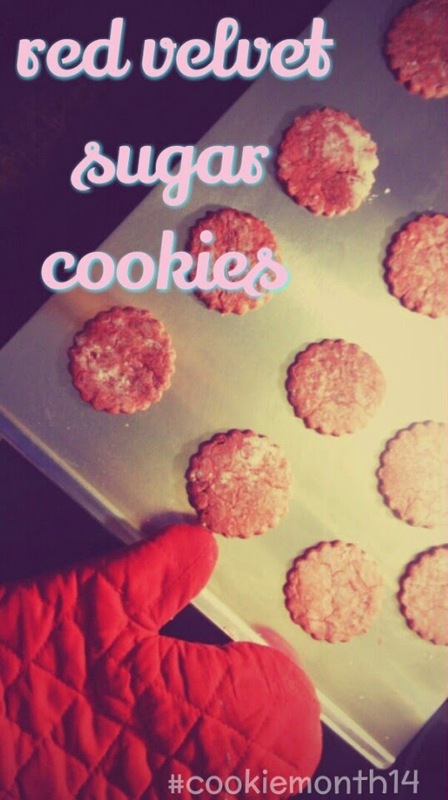 Start by checking out our Pinterest board to get ideas for making your own cookies! 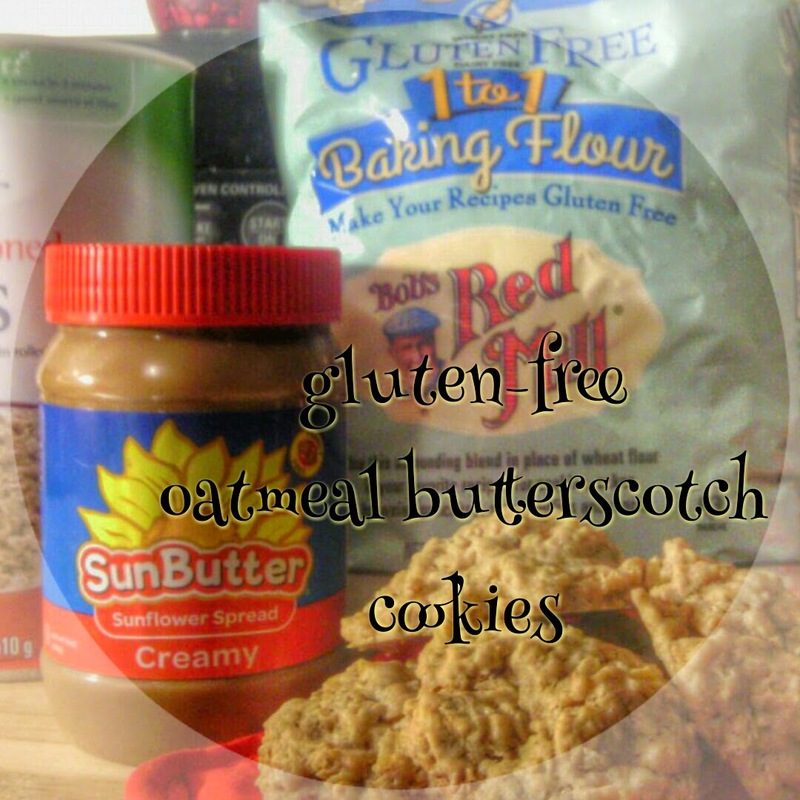 The following companies generously sponsored various cookie month projects. I may not have used all of them in my recipes, but this project is in no small part thanks to the incredible contributions of: Bob's Red Mill, The Daily Meal, India Tree, KerryGold, King Arthur Flour, Product of GIR, KaTom, SunButter, Wilton.